Urban in the Country was featured as the PSBJ "Home of the Day" on January 15th. The article reads, "nestled on a country lane just five minutes from shops, ferry and schools, this modern farmhouse by Blackwood Builders offers close-in convenience coupled with all the rural charm of Bainbridge Island. 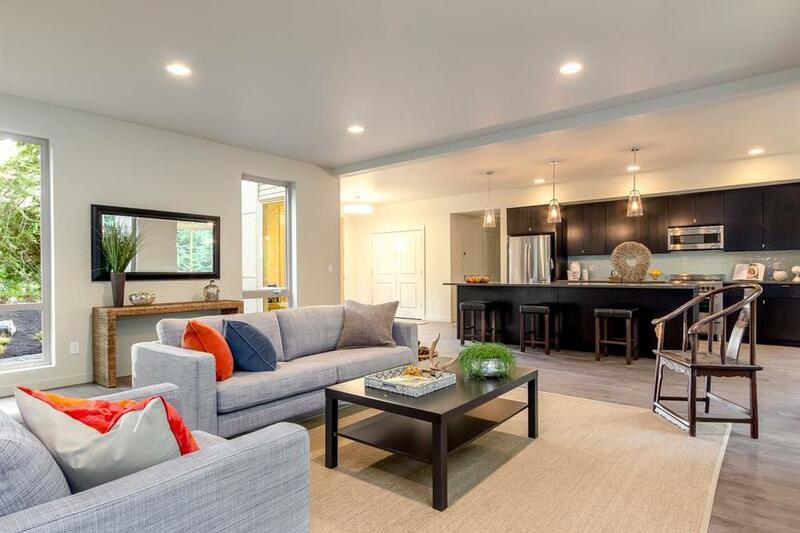 Showcasing the same quality & sophisticated finishes as their previous homes, but with a slightly larger floor plan that's perfect for entertaining. Open great room layout with center-island kitchen, plus main floor den & upstairs family room. Yet another bit of urban style perfectly at home in the country!"